As FMO’s results continue to show that profit and impact can go hand in hand FMO is keen to share its 48 years of investment experience in emerging and frontier markets with institutional investors through the FMO Investment Management vehicles. By opening up FMO’s deal flow to investors we provide access to FMO’s portfolio where active engagement is an integrated part of the selection and management of investments. 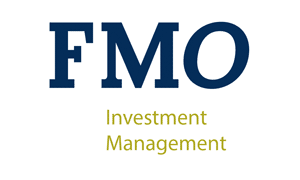 Investing via FMO Investment Management offers a profitable learning experience plus the benefits of FMO's proven sustainable investment approach to those investors that are either (or both) keen to learn or outsource parts of their investment portfolio.